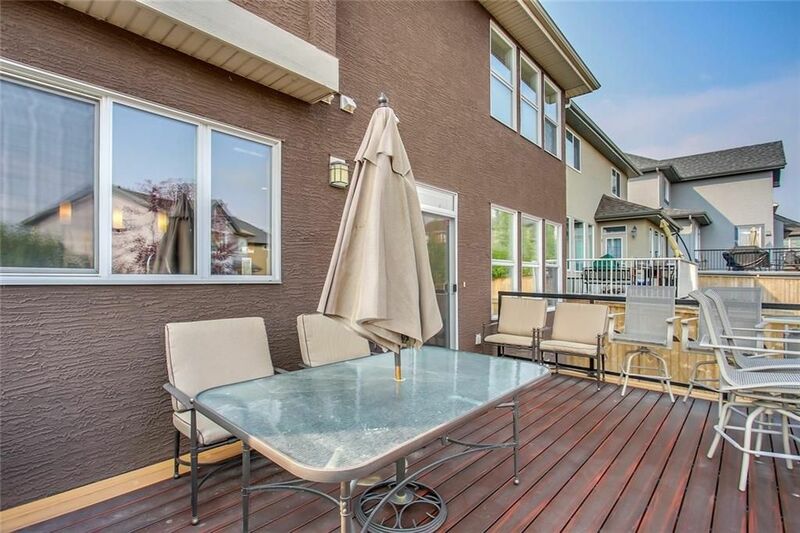 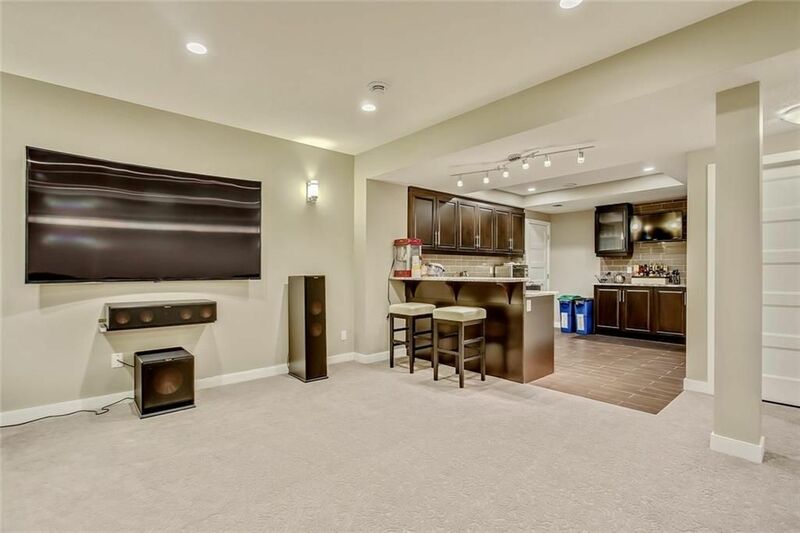 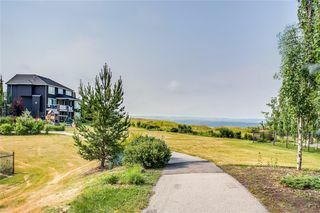 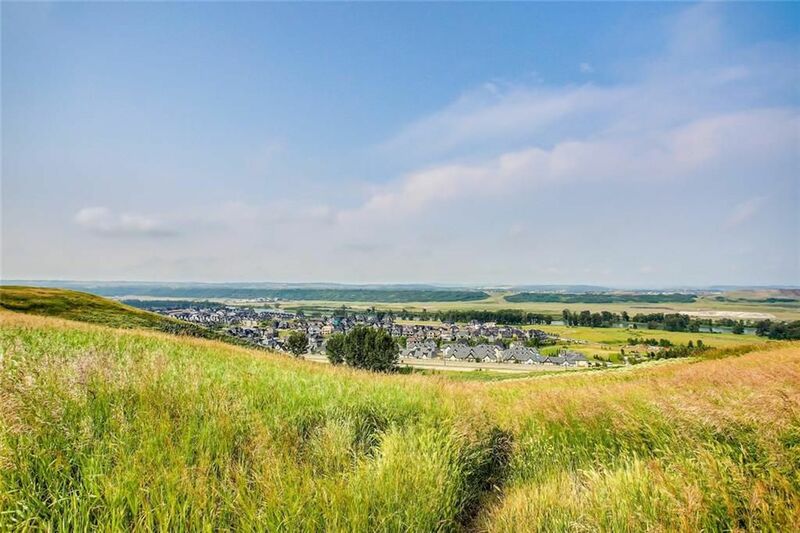 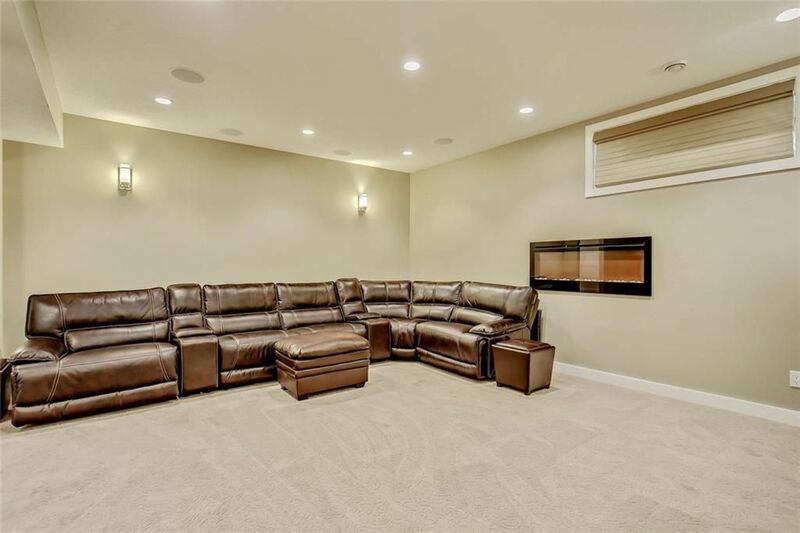 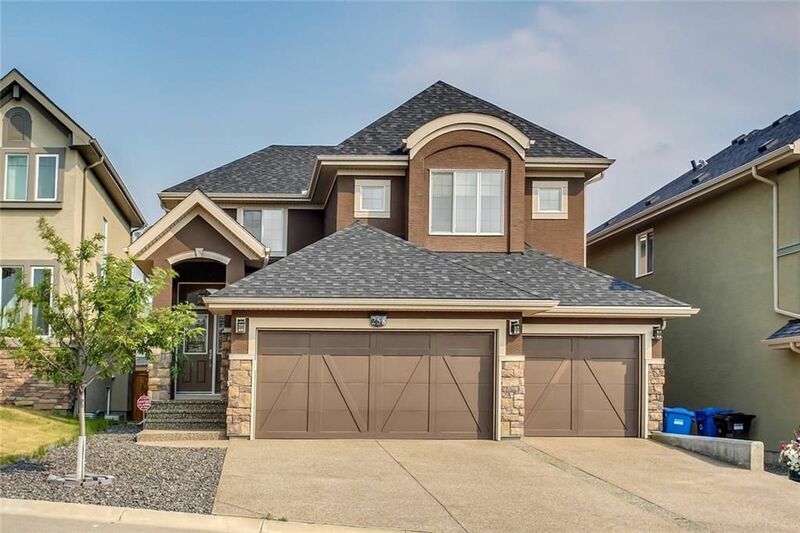 Absolutely stunning Executive Home 2 story 4 BEDS & 3.5 BATH, TRIPLE GARAGE EXPOSED AGGREGATE CONCRETE + BONUS ROOM , KITCHEN BAR , perfect for mother in law , large family or guest , STEPS TO THE RIDGE/PATHWAY. 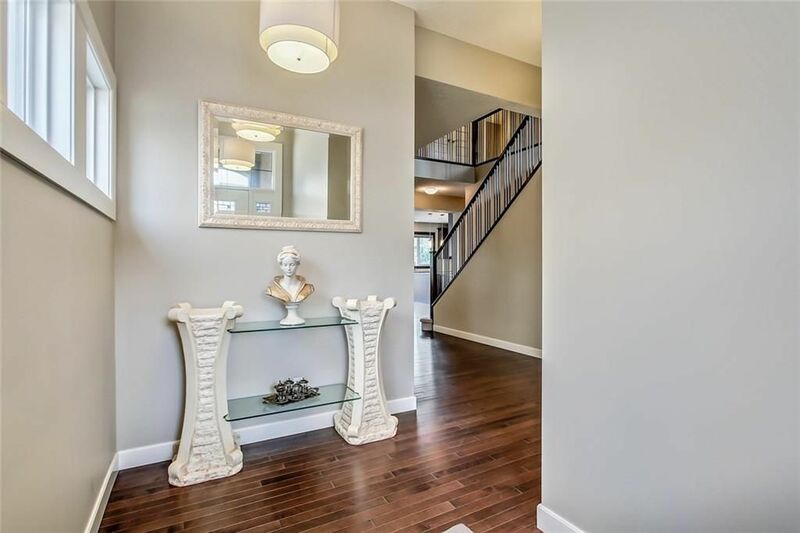 Home offers a very bright open floor plan.HARDWOOD floors throughout main floor and 9 foot ceilings. 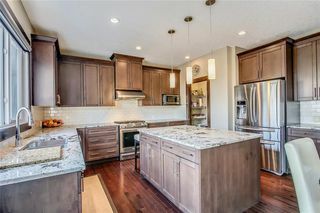 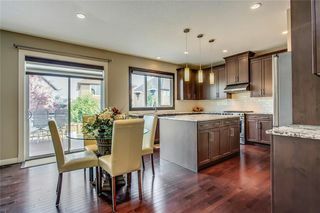 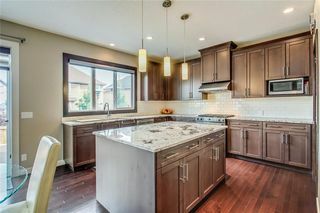 GOURMET kitchen with CENTER ISLAND, GRANITE counter tops open to FORMAL DINING ,breakfast nook area and great room with gas fireplace. 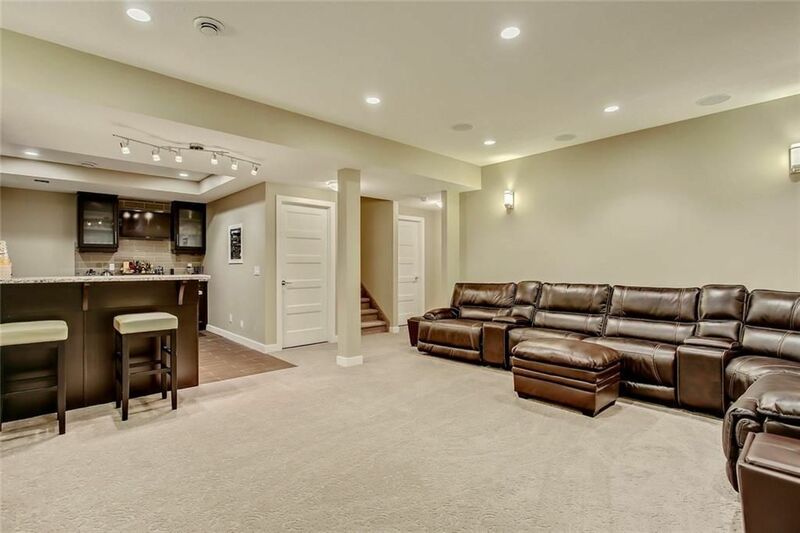 Large mud room with LOCKER cabinetry. 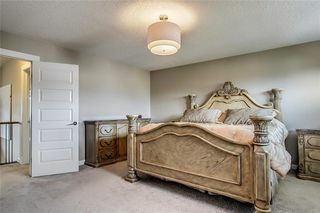 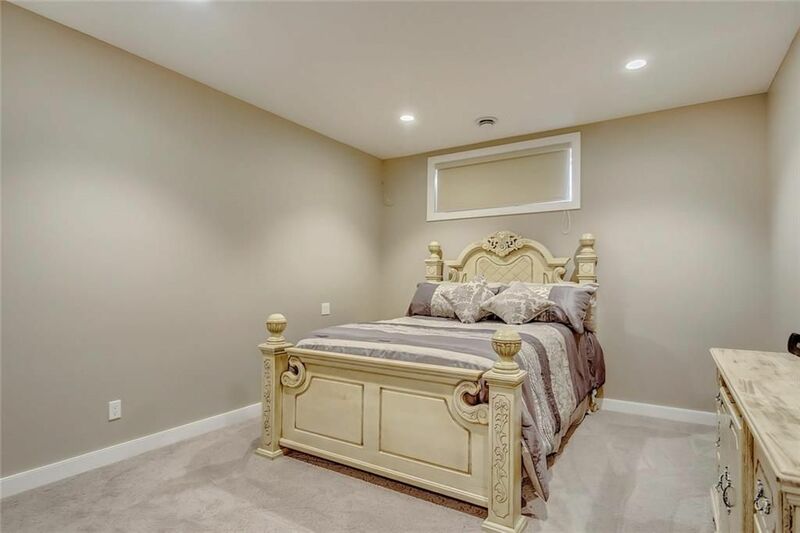 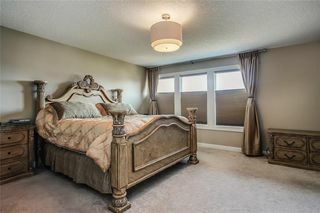 Master bedroom offers a five-piece in-suite with large SOAKED tub, SHOWER and walk in closet.The additional 2 bedrooms are good sized + four-piece main bath complete the upper level. 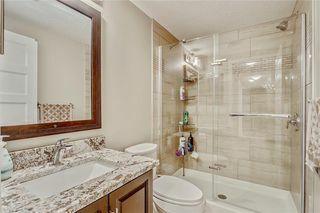 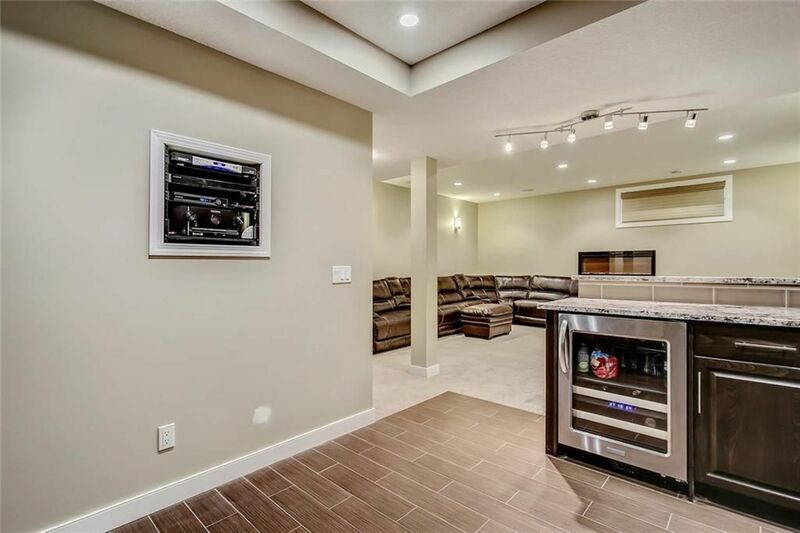 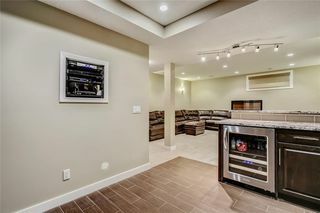 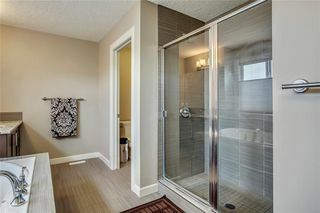 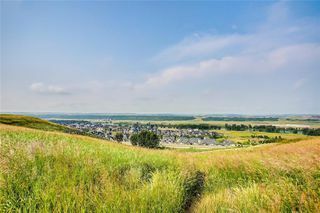 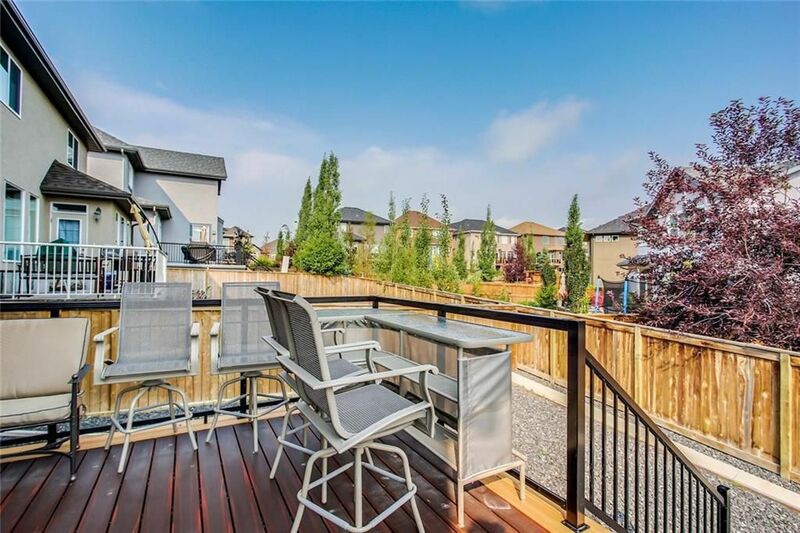 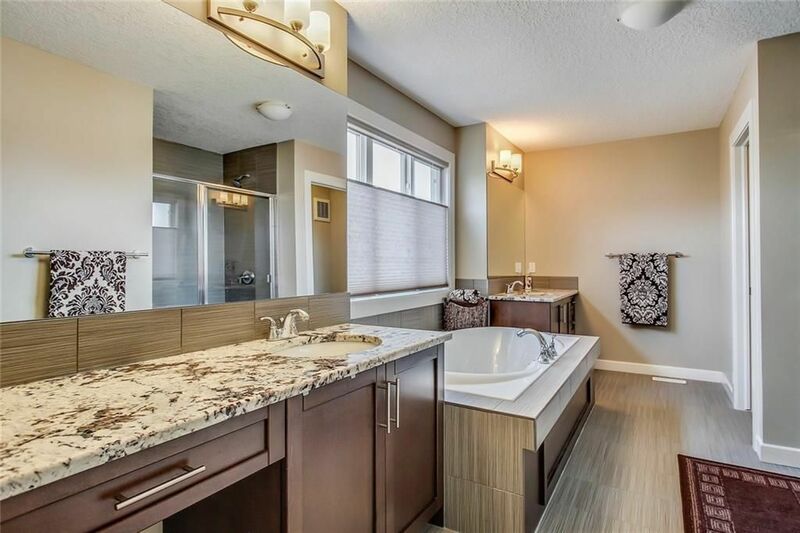 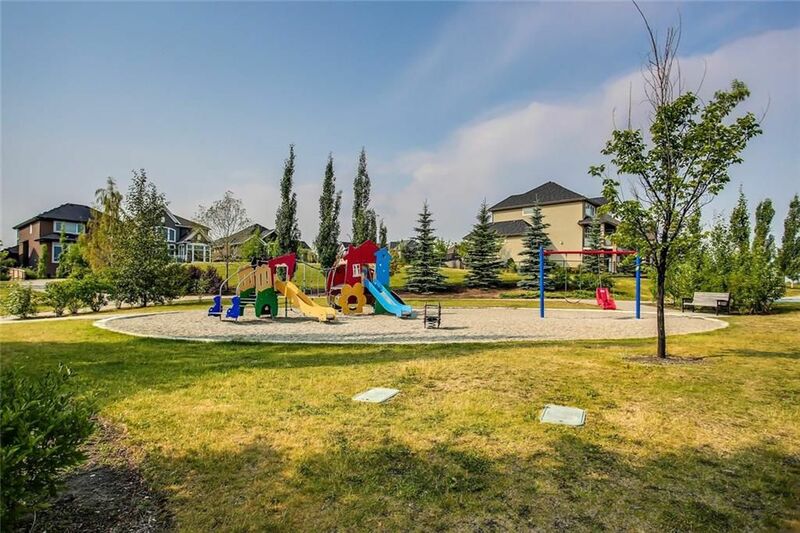 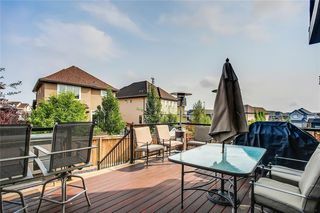 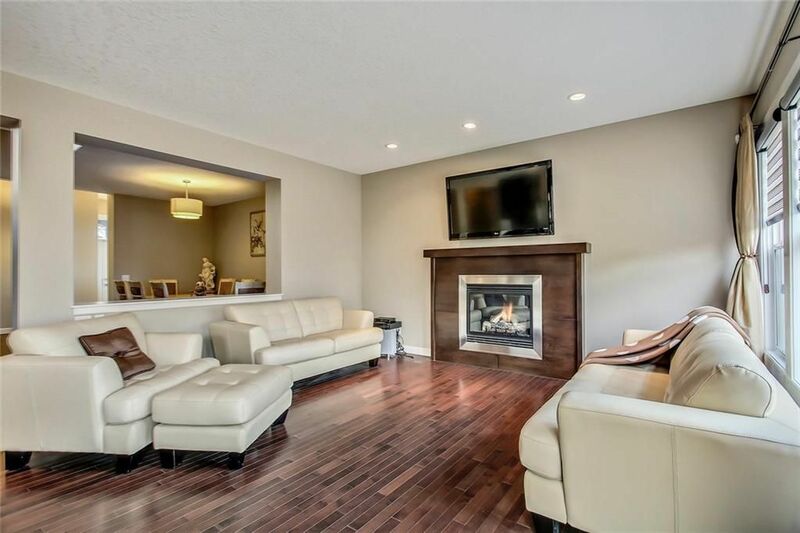 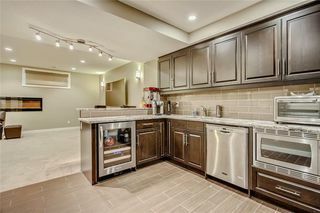 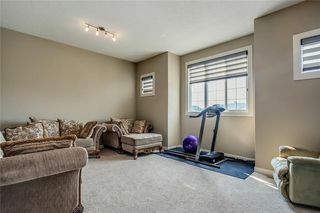 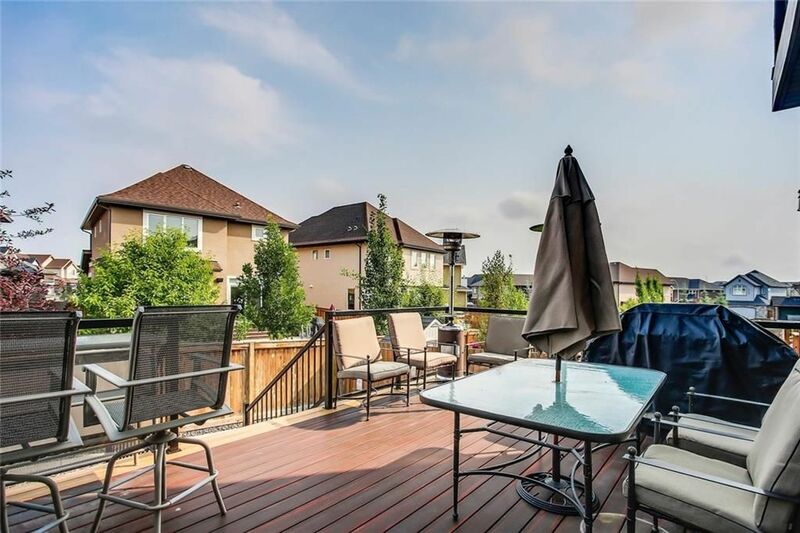 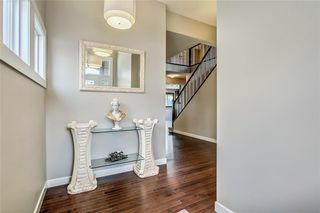 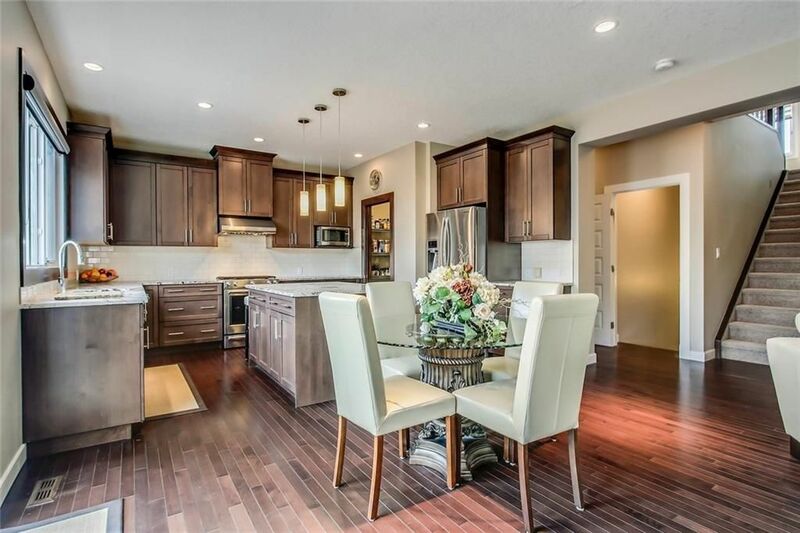 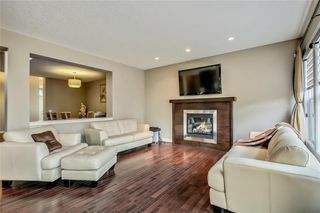 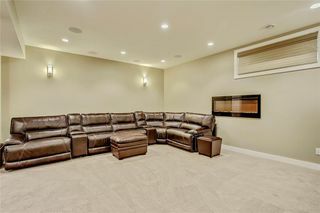 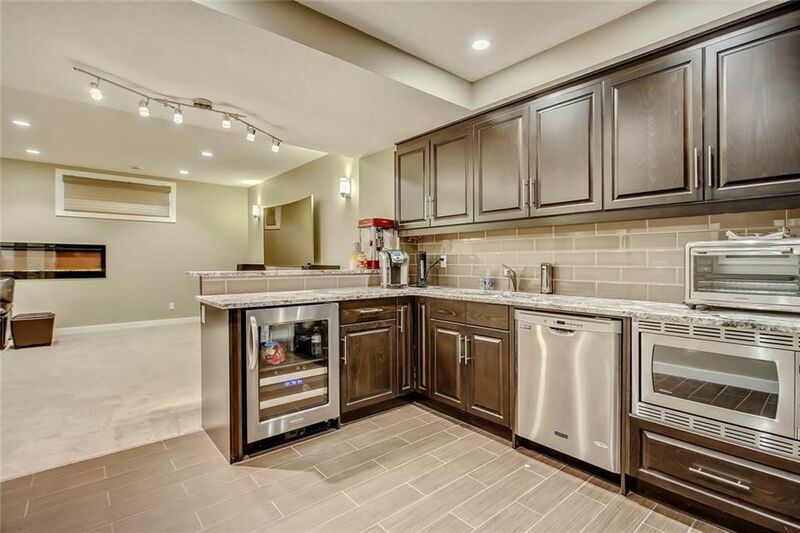 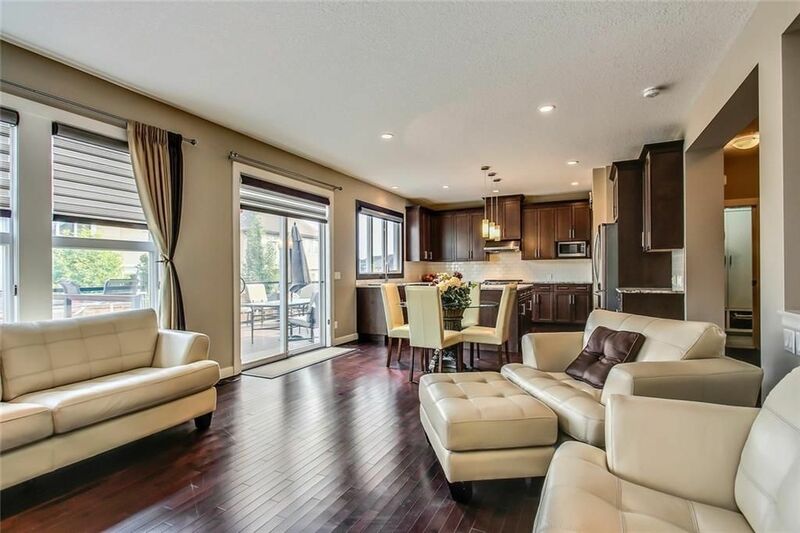 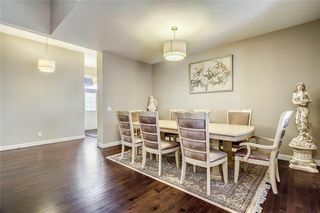 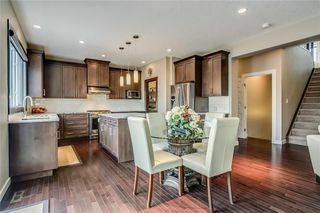 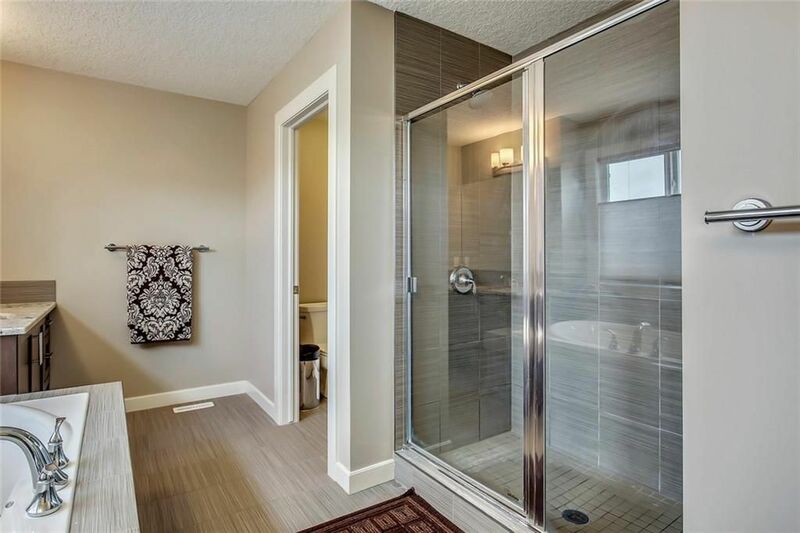 All this plus CENTRAL A/C.Fully finished basement has additional 2nd electric fireplace,WET BAR WITH KITCHEN cabinets , MEDIA room /great room, HUGE DECK , 4 pcs bath + 1 Bedroom .NO animal /smoking home , Enjoy being close to Public trans , SCH, shops ,7 min away from South campus Hospital ,access to Stony & Deerfoot.